This is one of special event that I wanna share short story. 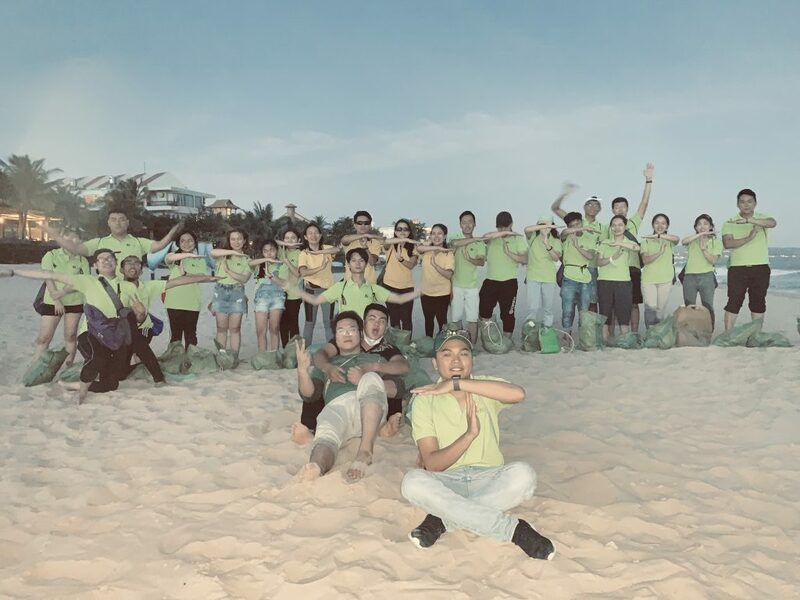 After meeting Tijmen Sissing Founder of Trashpackers in Brunei. 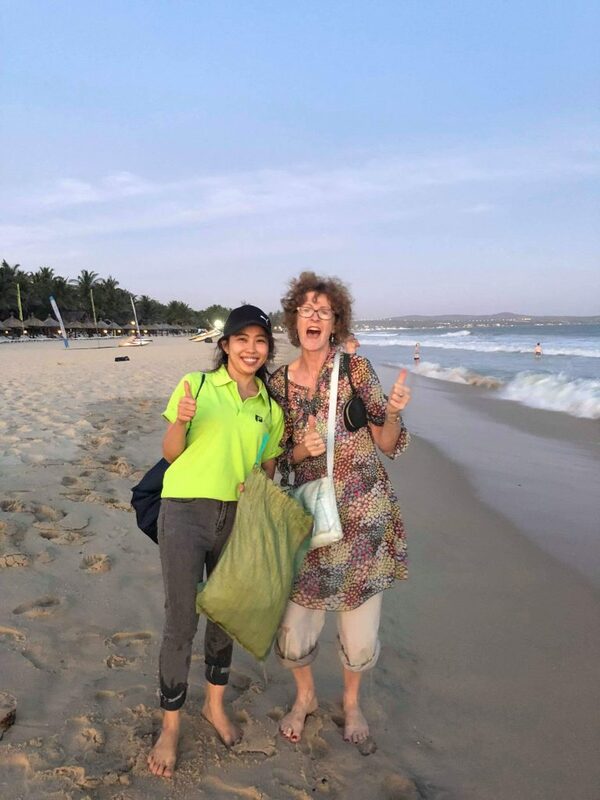 I go back to Vietnam and immediately inspire Ms Giang Thi Kim Cuc (CEO of Pingco group and founder of Stay coffee) by telling her story what I heard from Tijmen about why we should take care of our environment. and what we can do from now. 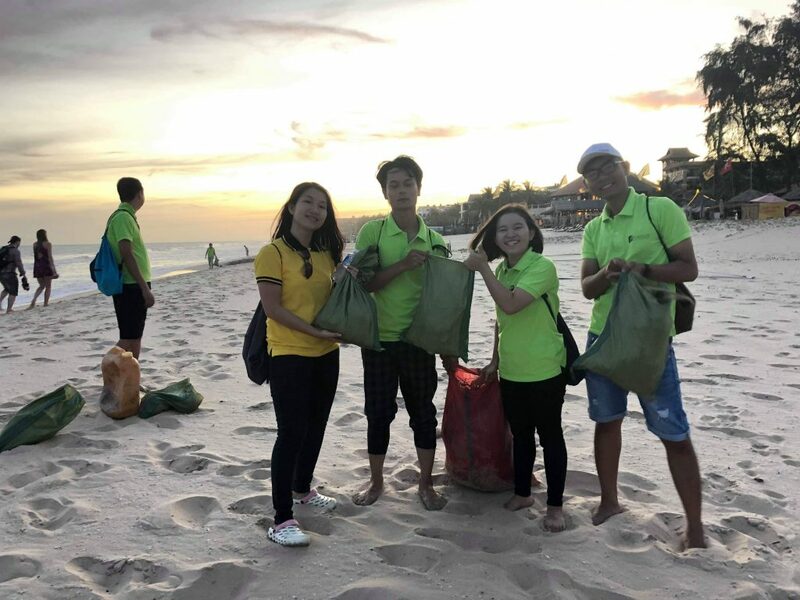 Cuc immediately took action by sharing the story, join some clean up activities in HCMC and encorage her team (30 members) to take part in clean up activity during company team building in Mui Ne.